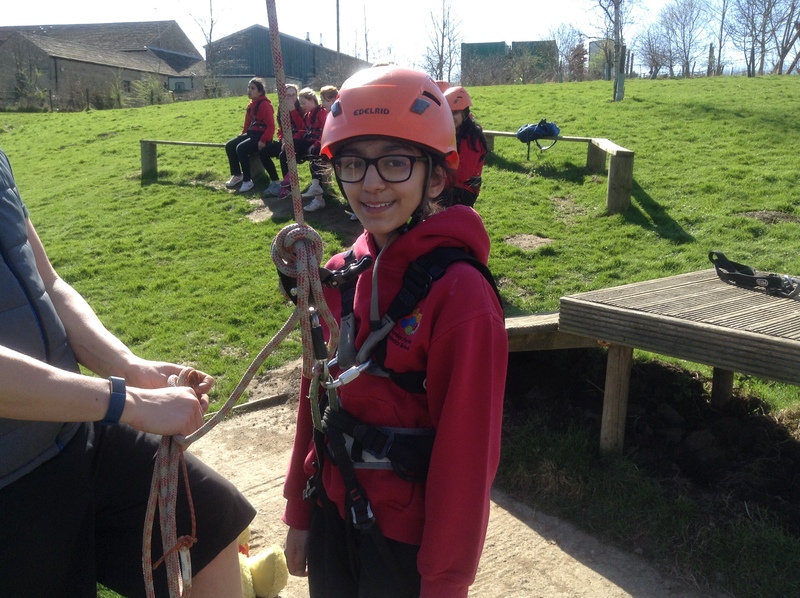 Thanks to Mr Cooke winning a cycling competition, 12 lucky year 6 children got to have a go on the zip wire at Herd Farm on Friday afternoon last week. 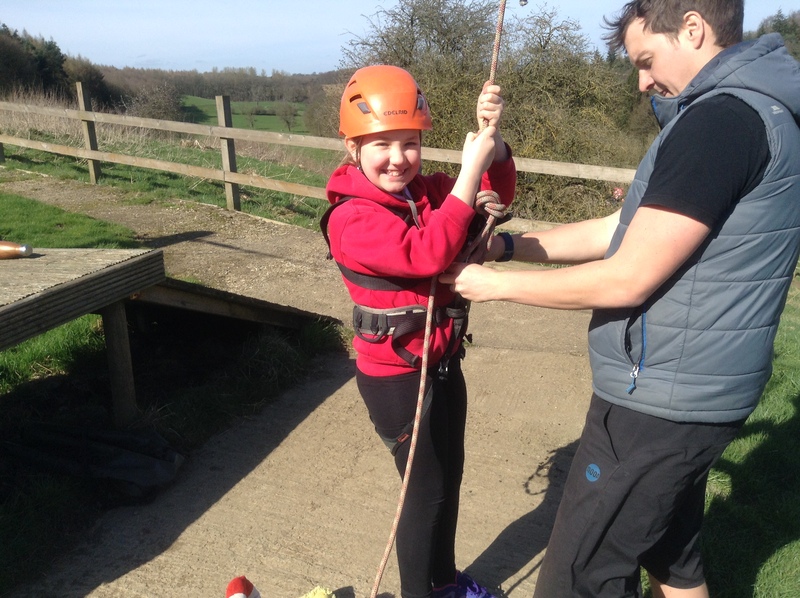 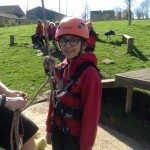 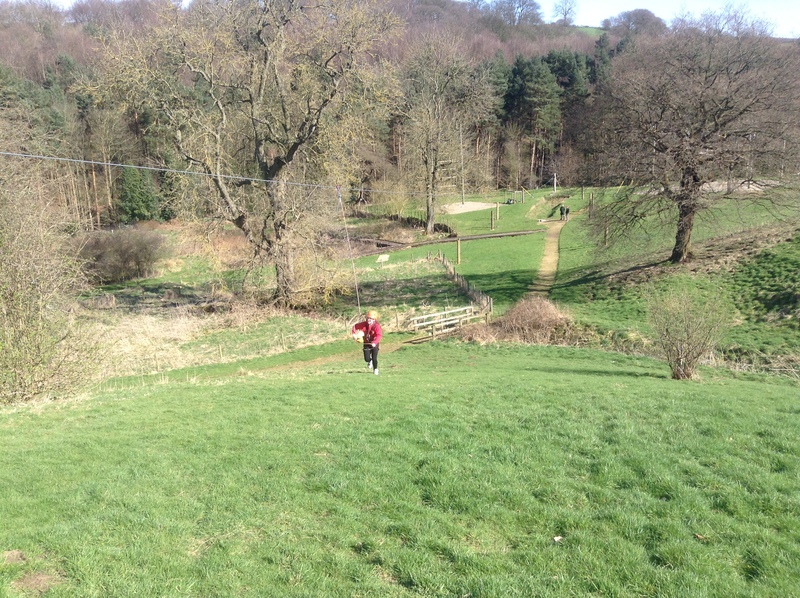 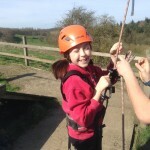 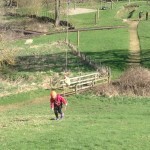 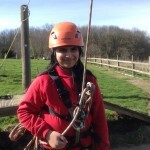 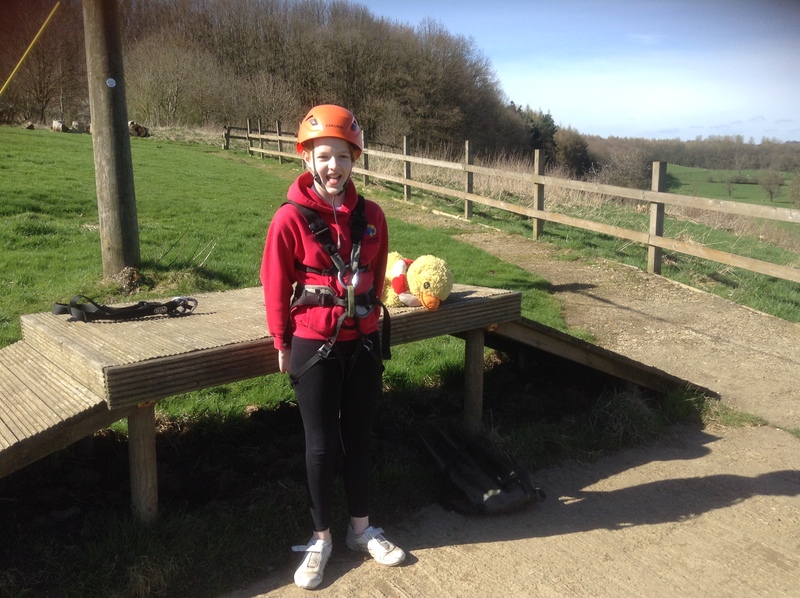 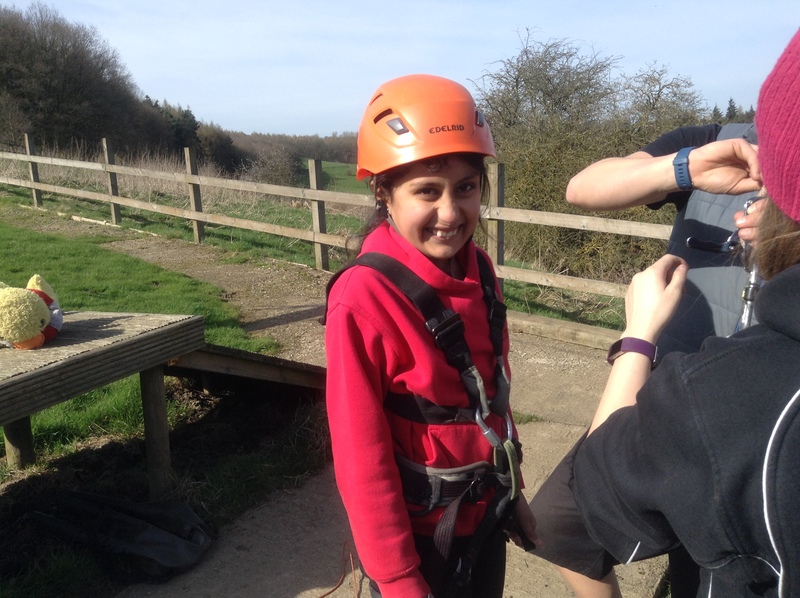 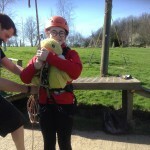 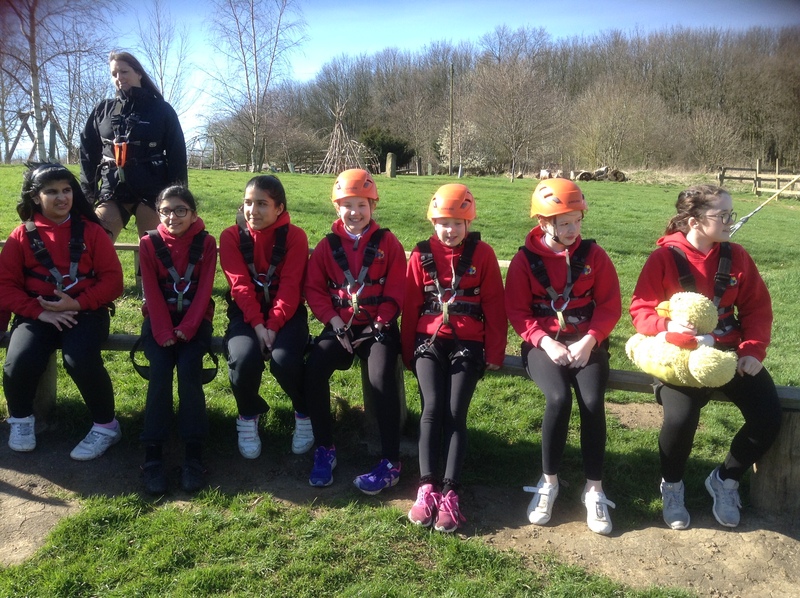 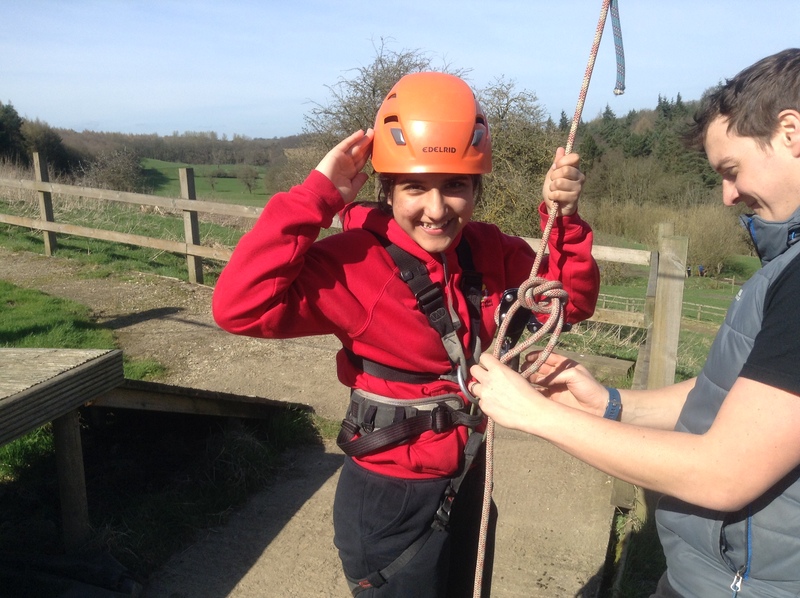 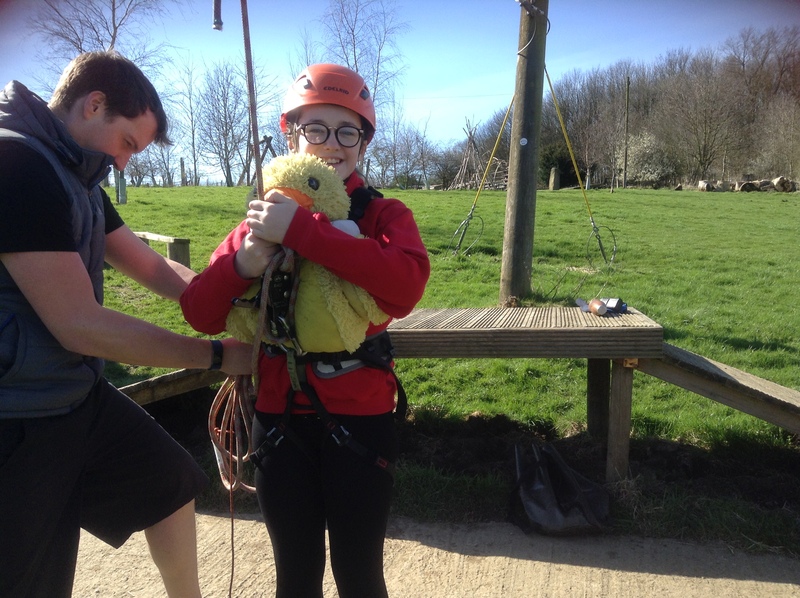 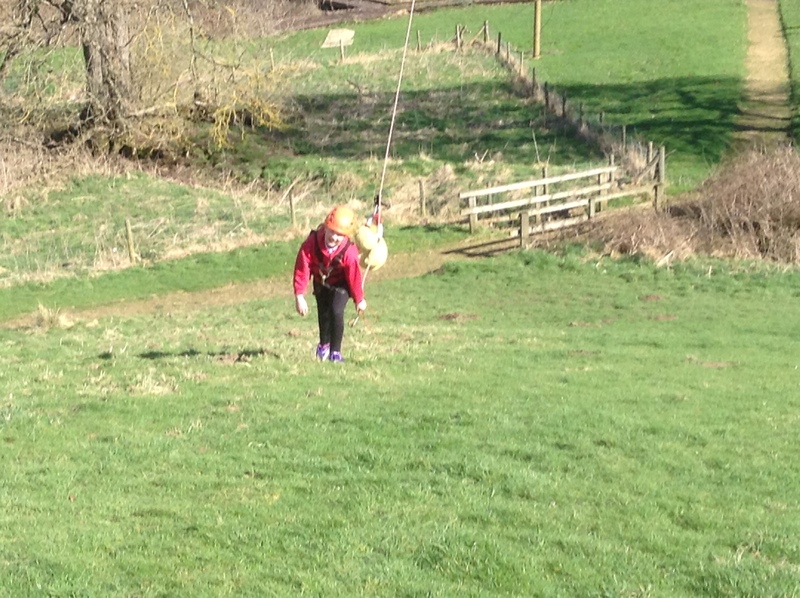 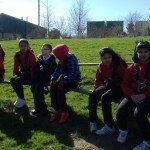 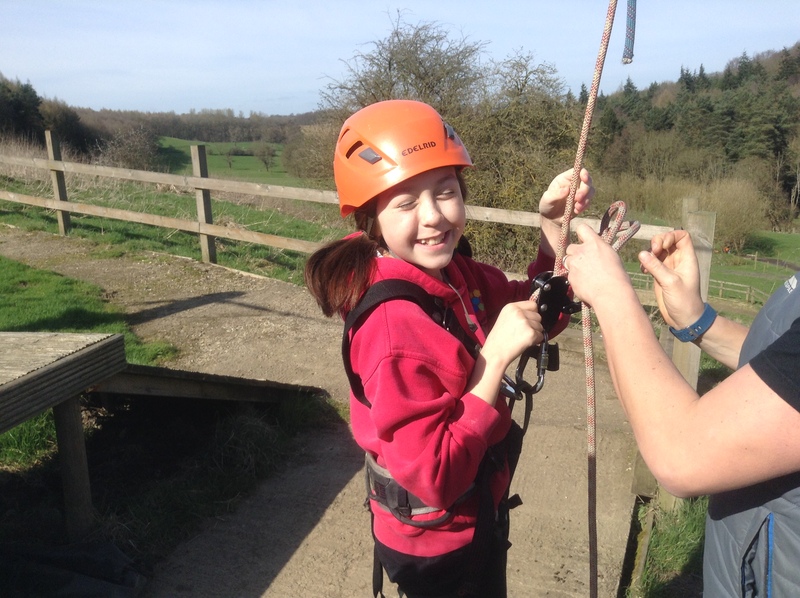 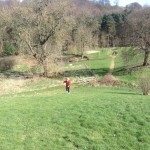 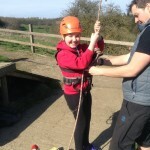 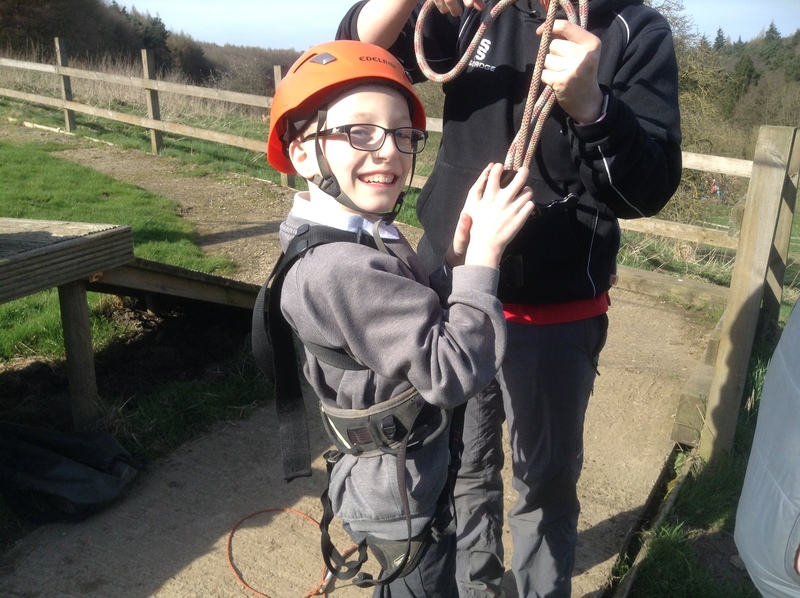 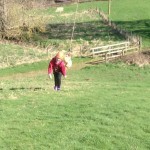 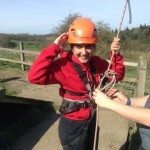 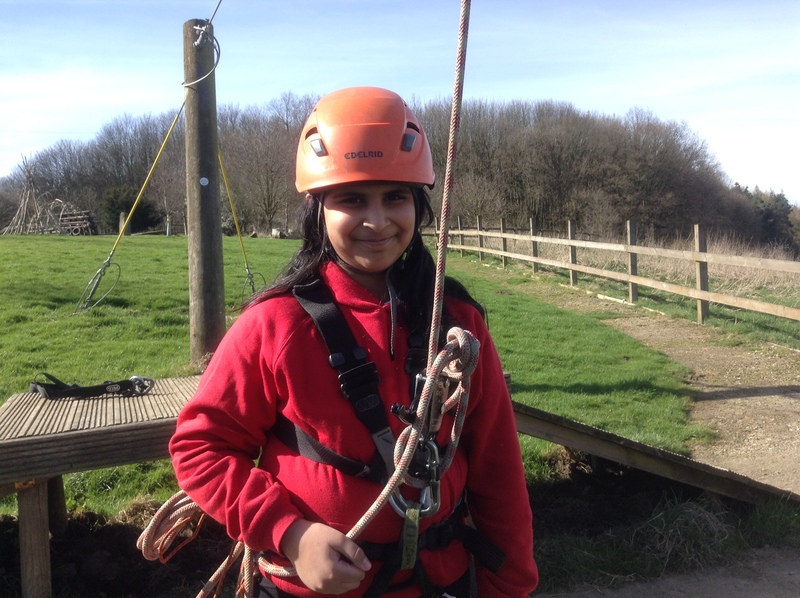 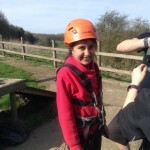 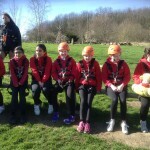 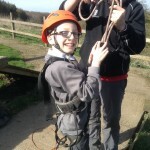 The children got kitted out in harnesses and flew over 150 feet through the air down the beautiful hillside. 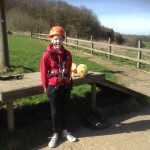 See the photos and videos below. 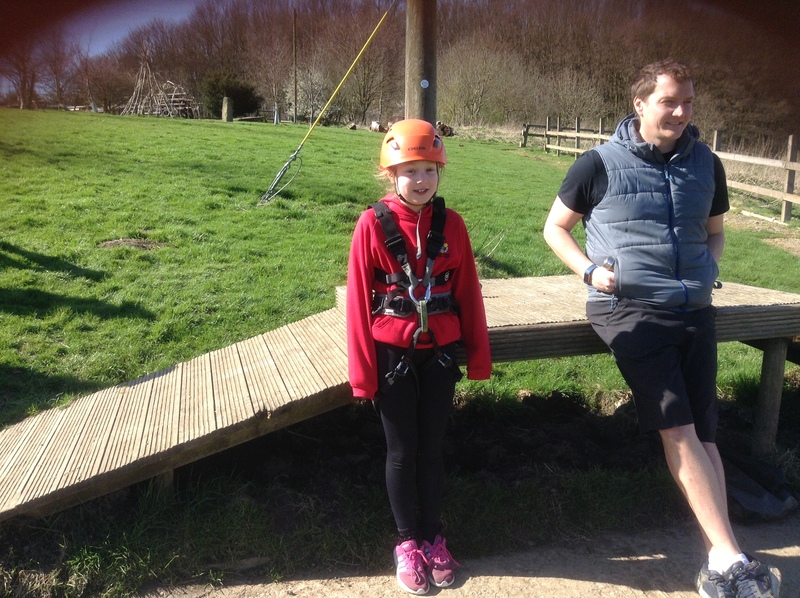 Thank you very much, Mrs Hawkhead and Mr Cooke for the brilliant afternoon out. 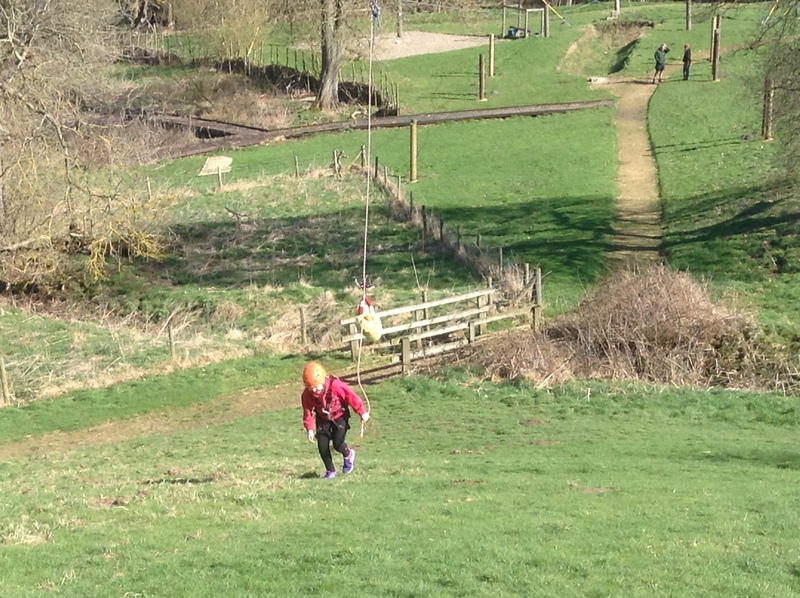 It was really good fun being so high up and speeding down the hillside. 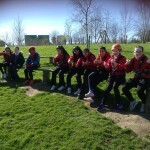 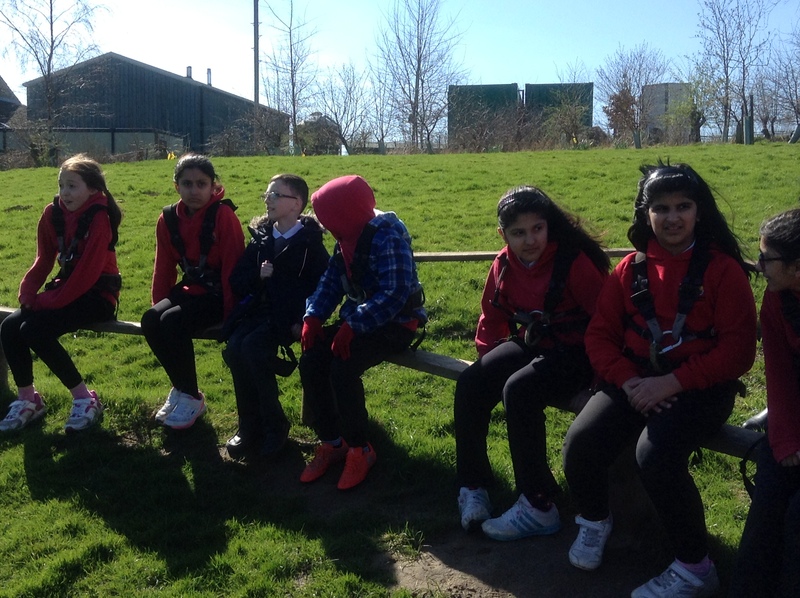 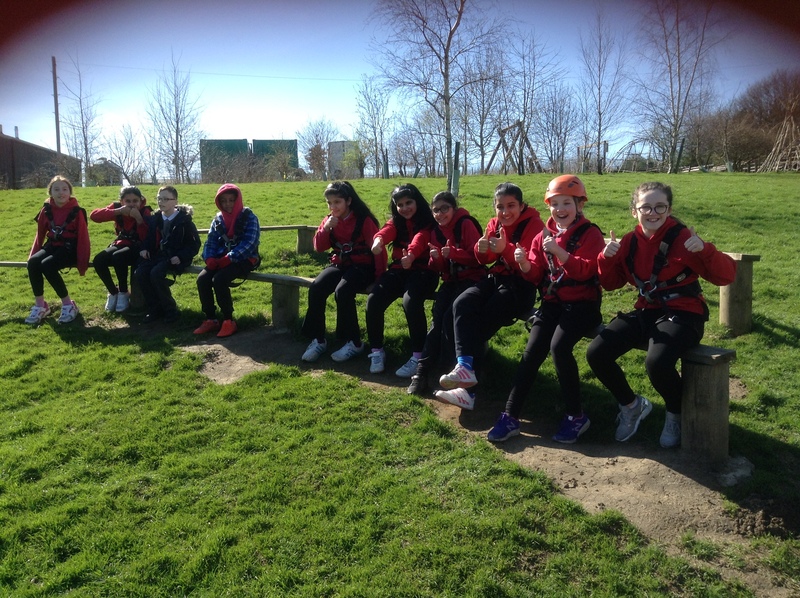 We are delighted the children and Mr Cooke had an amazing time here at Herd Farm. 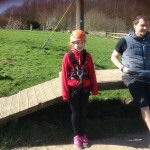 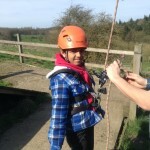 The Giant Swing or maybe assault course next?